Do I Need a Performance Clutch? 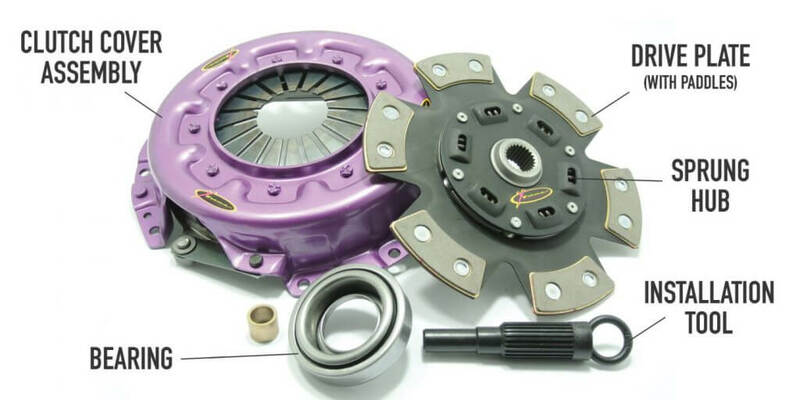 Clutches are one of those components that you probably don’t immediately think about when tuning a car, but which nevertheless perform an essential function in getting the power from your engine to the wheels. The role of the clutch is to connect your engine to your gearbox. 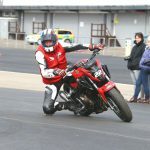 When you don’t have your foot on the clutch pedal, the clutch connects the engine to the gearbox, and in turn your wheels. 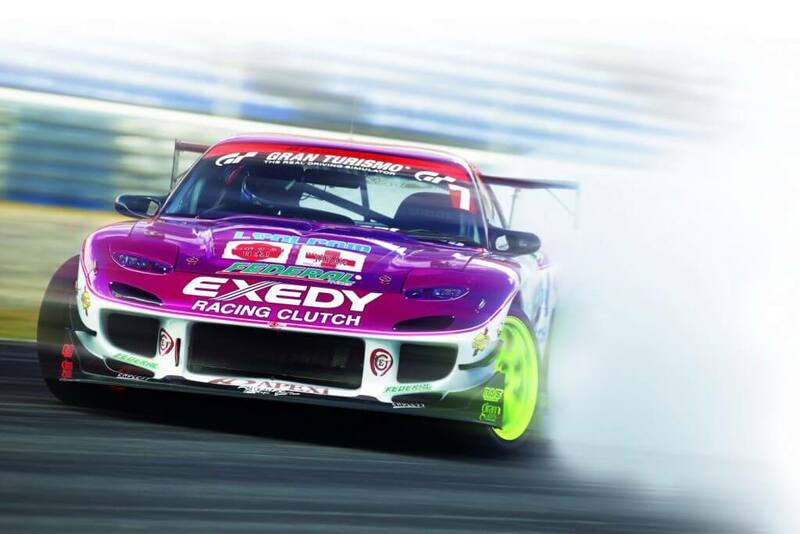 This means that a clutch that can hold the torque your engine makes is essential for your car to go anywhere! The main figure that determines whether a clutch is up to the job is how much torque it can hold. Torque is a measurement of force. There’s probably a whole blog article on the relationship between torque and horsepower, but for now let’s keep it simple and say that torque is the preferred figure for rating clutches because modern turbo-charged engines can pile on the torque very quickly at low revs. Any clutch you fit needs to be able to deal with the torque figure your engine is putting out. Normally, on a standard engine, a standard factory-fitted clutch is up to the job. There are exceptions, and the way you drive the car can really make a difference. For instance, doing repeated hard-launches or kicking the clutch during drifting can have your clutch slipping in no time. Once you start tuning the engine, particularly on torquey turbocharged cars, at some point you will probably need an uprated or performance clutch. Exactly when can be a bit of grey area as some vehicles come from the factory with very beefy clutches and transmissions, while others may be just adequate for the stock torque figure and quickly give up the ghost when the vehicle is remapped. It also depends how careful you are with the clutch. Seeking out know-how on your specific vehicle is probably the best way to go here. If in doubt, we are here to help. Our sales team have a huge amount of experience of selling clutches for all kinds of vehicles and can steer you in the right direction! 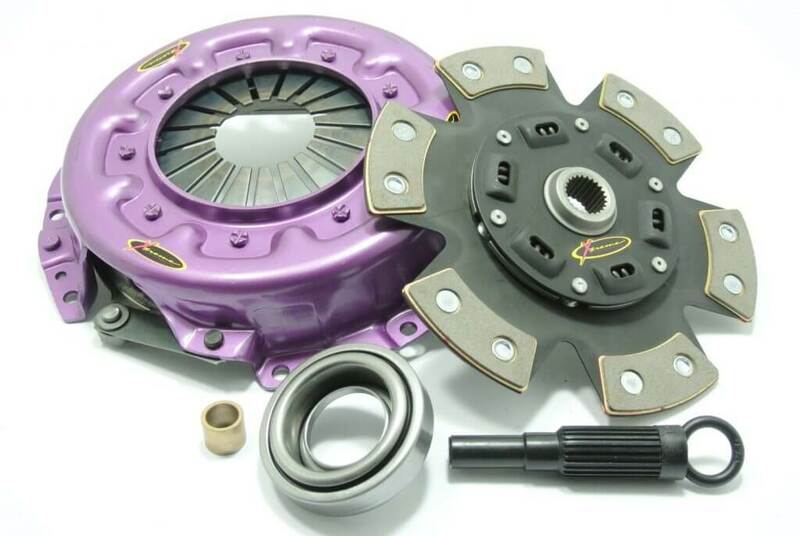 If you’ve ever shopped for a clutch, you’ll know that there are three main components to a clutch – the drive plate, the cover assembly, and the bearing. There’s also the flywheel, which is bolted onto the clutch and comes with some performance clutch kits. A flywheel is bolted onto the end of the crankshaft and does two jobs. Firstly, it’s a weight. As the engine spins, the flywheel spins. It smooths out any unevenness in how the engine works and keeps it turning. It’s also what the drive plate of the clutch sits against. A drive plate, also called a friction plate, is the bit that transmits the torque from the flywheel to the rest of the transmission. These come in different materials which can deal with different levels of torque and heat. The material used effects the torque rating of the clutch. A clutch cover clamps the drive plate onto the flywheel when the pedal is out. How hard the clutch cover clamps down on the drive plate also effects the torque rating of the clutch. The springs in the clutch cover assembly dictate pedal feel to a large extent. 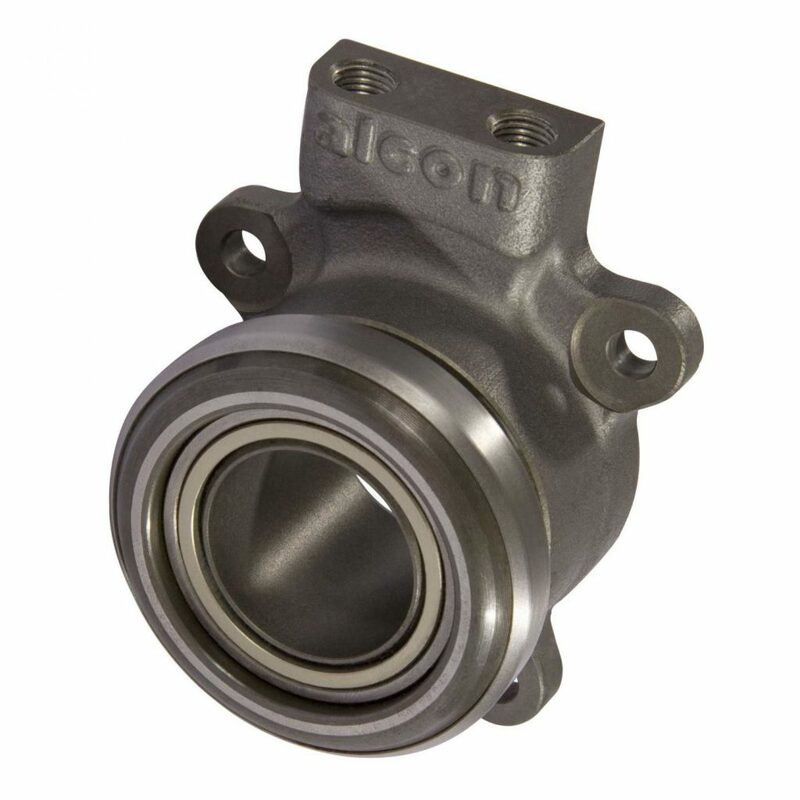 A bearing simply keeps the other components in the clutch turning smoothly. There are a few different types of these. It’s worth checking whether a clutch kit includes this, as not all do. 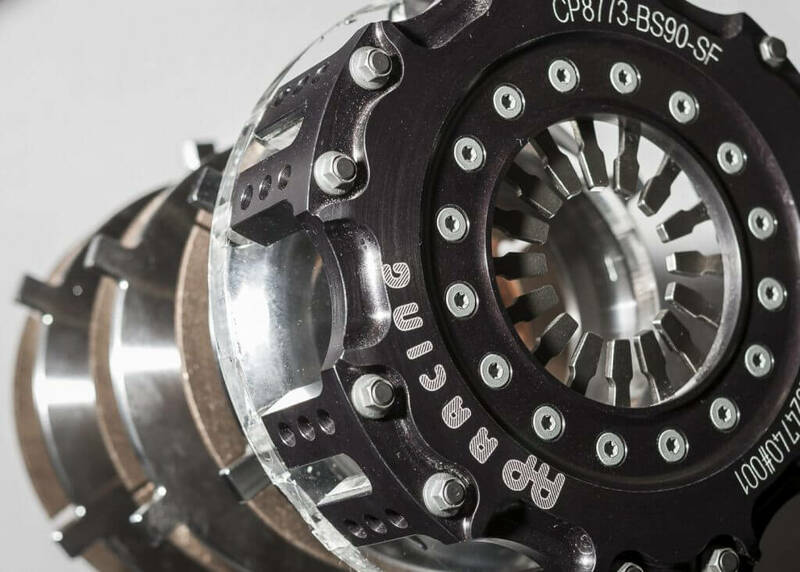 Depending on how the car is being driven and how much torque the clutch needs to hold, you will have a few different types of clutches to choose from. An “organic” clutch is similar to the clutch your car came with from the factory. The drive plate is a continuous disc, and the material used is designed to be slipped a bit. While you should avoid unnecessarily slipping your clutch (particularly under power), if you’re in stop-start traffic or parking some slippage is probably inevitable. Fitting an uprated organic clutch will preserve this ability to slip the clutch. By contrast a paddle clutch will probably chatter a bit and have much more of an on/off-switch feel. Generally, on a daily driven road car, it’s hard to argue with the ease of use of an organic clutch. The lifespan on organic clutches tends to be better than other types if the car is getting driven in traffic. It may not be possible to fit one because of the torque output of the engine however. This would often be when you’d start looking at paddle clutches or multi-plate clutches. You may see these referred to as both Cerametallic Clutches and Paddle Clutches. Cerametallic refers to the material used and, as you’ve probably guessed, these are a blend of ceramics and metals. Paddle (or puck) refers to the shape where instead of a continuous disc, the bits of the drive plate intended to make contact with the flywheel are in separate segments, known as “Paddles” or “Pucks”. This segmented design means the clutch connects more aggressively when the pedal is let out giving the clutch a more off/on feel. This is probably ideal on track, but less so if a car has to be driven in traffic or reversed into a parking space. The more paddles used, normally the smoother the engagement of the clutch, although smooth is a relative thing here. You should probably expect some “chatter” which will feel like a sudden shudder as you let the clutch out. The combination of material and shape normally gives these clutches a higher torque capacity than organic. Because of the different driving characteristics, we generally recommend that you know what you’re getting into before fitting one of these. You may not mind the more severe feel of the clutch pedal, or you may not like it at all. These aren’t the only materials on offer for clutch drive plates. Depending on what car you have, you may see different materials like Kevlar Clutches or Carbon Fibre Clutches on offer. These typically blend higher torque capacity with organic clutch like drivability. If in any doubt about the materials on offer, it’s best to get in touch and talk to our sales team. Multi-plate clutches are a technology that has filtered down from very specialist applications like supercars onto road cars. As the name suggests, instead of one drive plate, the clutch will have several, arranged in a stack. The total torque it can hold is that of all the plates combined. This means that you can have an organic, multi-plate clutch which offers a similar pedal feel to a standard clutch, but which can hold a much higher torque load. 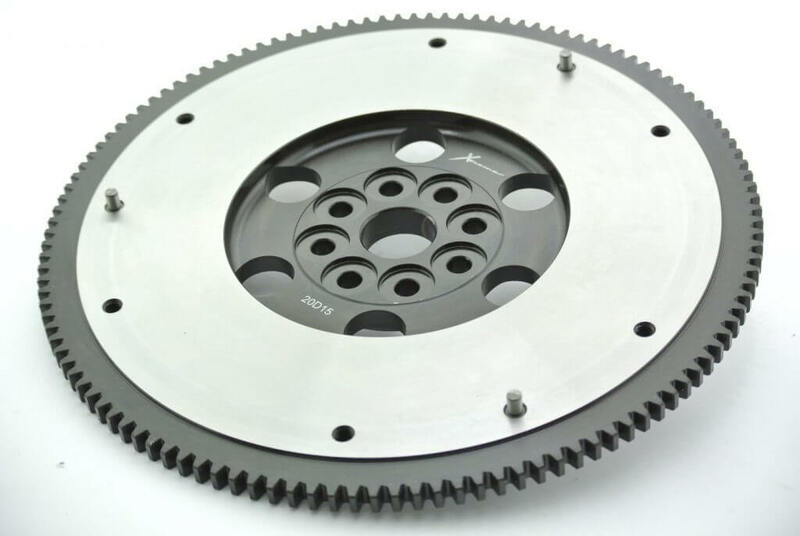 You can also get clutches using multiple plates of other materials to give a higher torque capacity. To flywheel or not to flywheel? 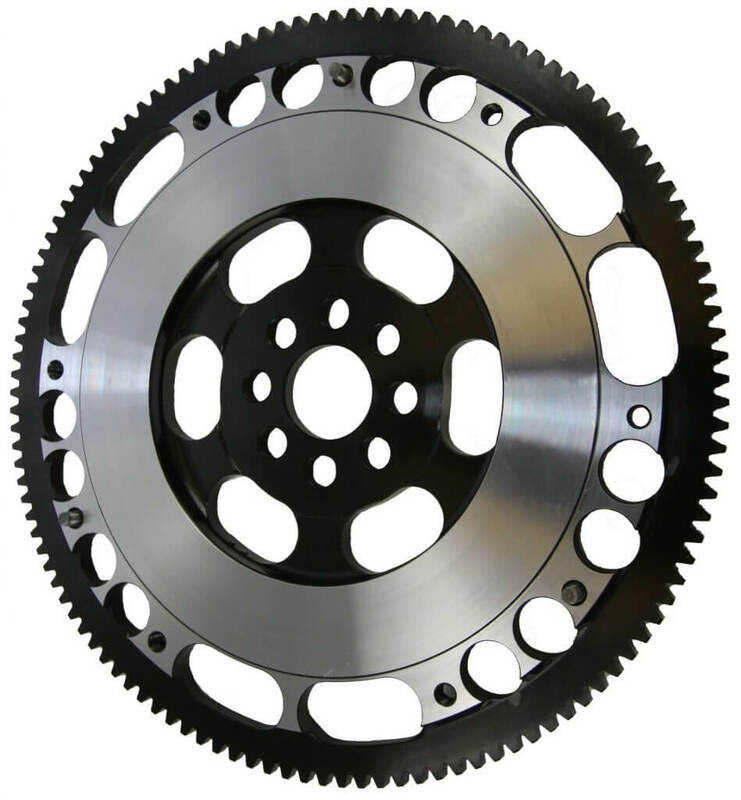 While not technically part of the clutch, you may have the option of upgrading your flywheel at the same time. There are a couple of reasons you’d want to do this. Firstly, a flywheel can wear out. A lot of cars come with a dual mass flywheel now. This is where the bit that connects directly to the engine is separated from the bit the drive plate touches by some sort of buffer. This can be springs or bushings. This is done to further smooth out the workings of the engine. As the springs or bushings soak up vibrations, they can wear out. By contrast, a solid cast-iron or chromoly steel flywheel has no components to wear out. It will probably need resurfacing when you next fit a clutch, but solid metal lasts a long time. This is doubly true if you’re swapping in a harsher performance clutch which will place more load on a dual mass flywheel. Replacing a worn (or at least wear-prone) dual mass flywheel with a tough single-mass flywheel makes a lot of sense as part of a transmission upgrade. Some higher spec clutches require an uprated flywheel to mount. Even where they don’t, we’d normally recommend you upgrade your flywheel when fitting a significantly uprated clutch. Secondly, your factory flywheel will have been primarily designed to give a smooth, comfortable, quiet drive. This probably translates to it being on the heavier side. This has pros and cons. It means that once the engine is turning it wants to keep turning, which is good for fuel economy. On the downside, it also means that the engine is going to be a little reluctant to gain or lose revs. That reluctance can make shifting gear slower than it would be otherwise. Replacing this with a lighter flywheel can make the engine more eager to respond to being “blipped” for a downshift. It also gives the engine a more eager, free-revving feel. Some manufacturers offer a choice of how lightweight you want to go. A “lightweight” flywheel will shave a reasonable amount of weight off, whilst still being pleasant to drive on the road. You may see some sort of trade-off in fuel economy, and vibration felt (particularly when replacing a Dual-Mass Flywheel), but the car should stay very driveable. These are normally fine for road use. Some manufacturers go even lighter and offer an ultra-light flywheel. These have a significant amount of weight removed from them. You will probably notice a lot more vibration coming from the engine into the cabin. You may also find the car less pleasant to drive in traffic or on hills. These are normally the sort of thing you’d fit on a very tuned weekend car, or a track car. What clutch is best for me? The right choice of clutch for you is going to depend on a mix of how much torque your vehicle makes, and what you’re using it for. For a lot of people, either an OE replacement or an uprated organic clutch are going to be the preferred choice on a road car. 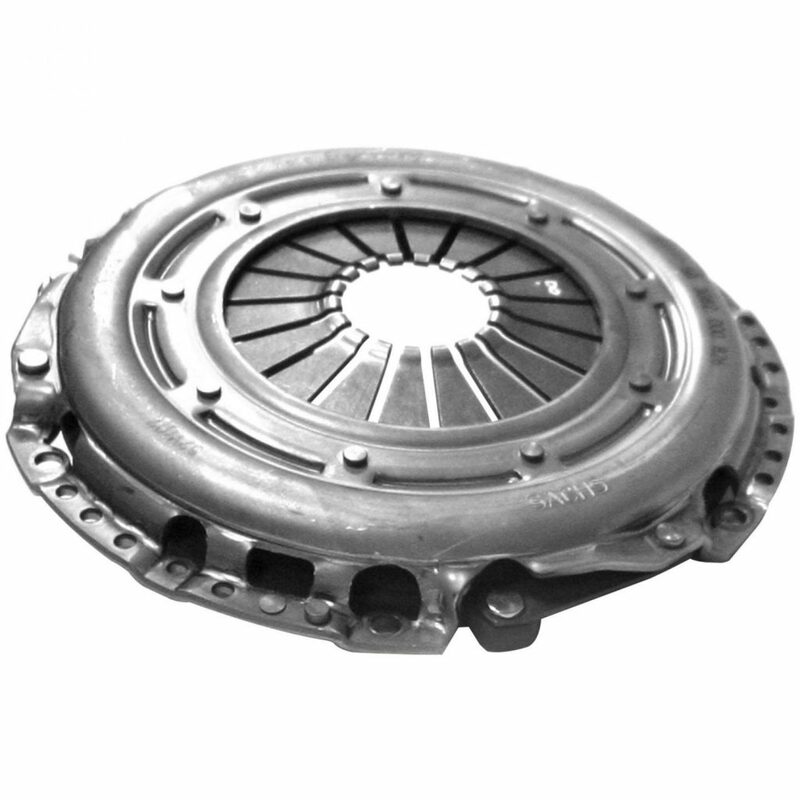 Some of the performance organic clutches on offer can hold a surprisingly high amount of torque. Once these aren’t up to the job, you need to give some careful thought to how the car is going to be used and how you want the clutch pedal to feel. In some ways this one is a bit chicken and egg. If you want a car with a nice easy to drive clutch, it might be worth considering that when planning your future upgrade plan. Most of our sales team have been here for over three decades, and have experience of supplying clutches for everything from humble hot-hatches, to full fledged race-cars, so if you need any advice please get in touch. 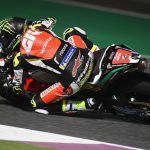 Do I need a Clutch Kit or Individual Components? 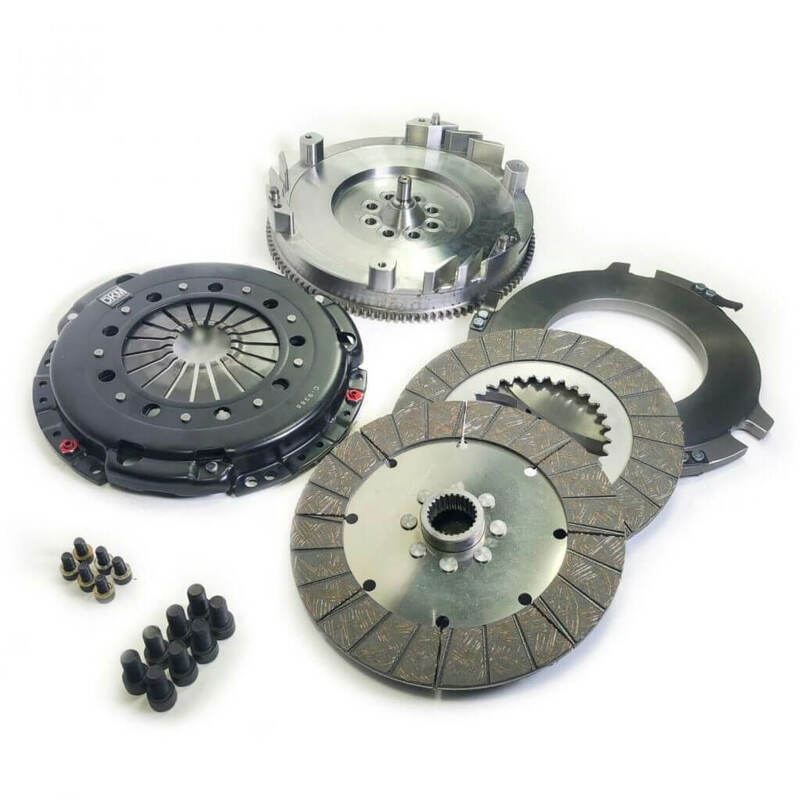 As you browse our site, you will probably notice we offer both clutch kits and individual clutch components. 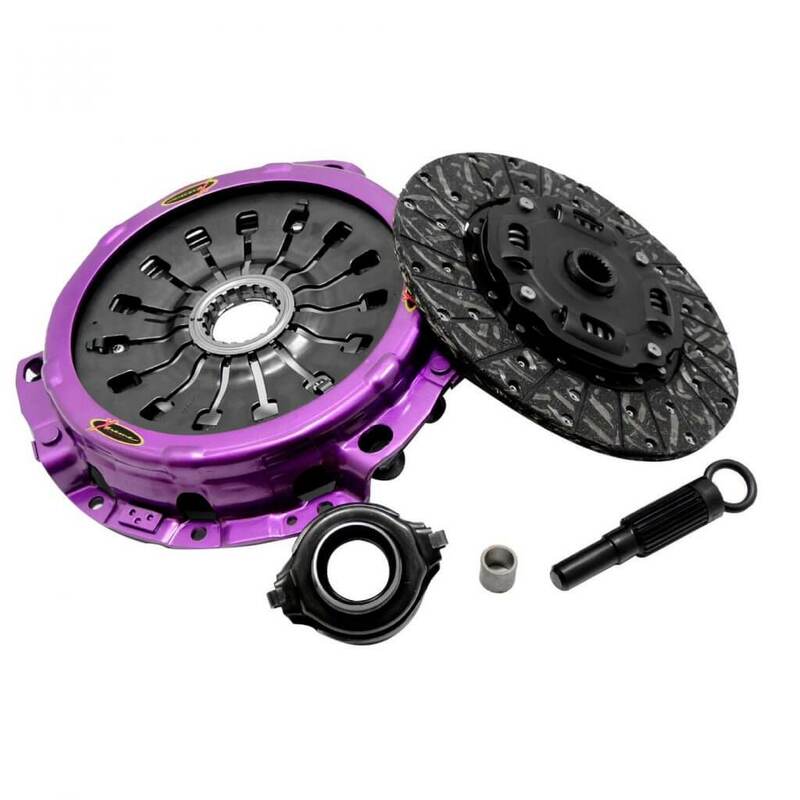 A clutch kit is usually intended to be a complete upgrade, containing everything you need in one box, including fitting tool and appropriate bolts are usually provided also. It will have been listed as fitting a specific vehicle as a kit. Separate components allow more technical customers to mix and match the components they need. 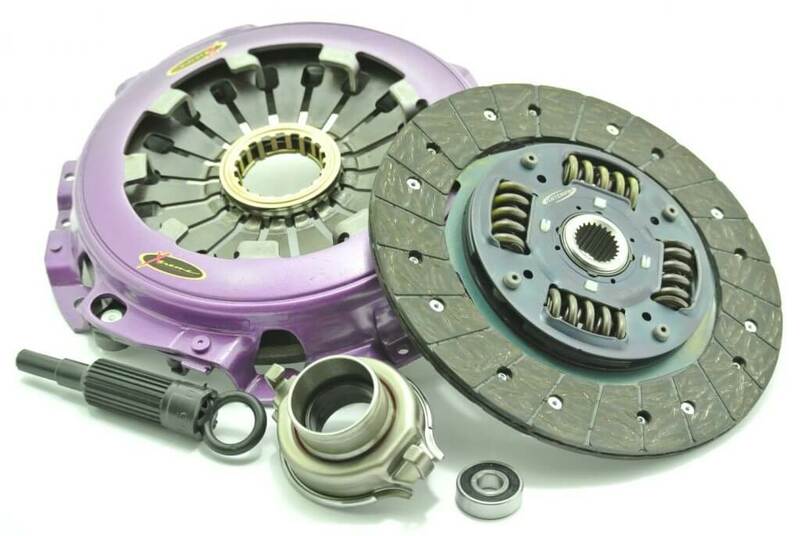 Generally, unless you know exactly what combination of separate parts you need, selecting the clutch kit that best fits your requirements is the way to go. The components in the kit will have been carefully selected to work together. The combination of clutch cover and drive plate will give you a torque figure to work with. It also avoids you replacing some of the components and then discovering afterwards that others are worn a similar amount. 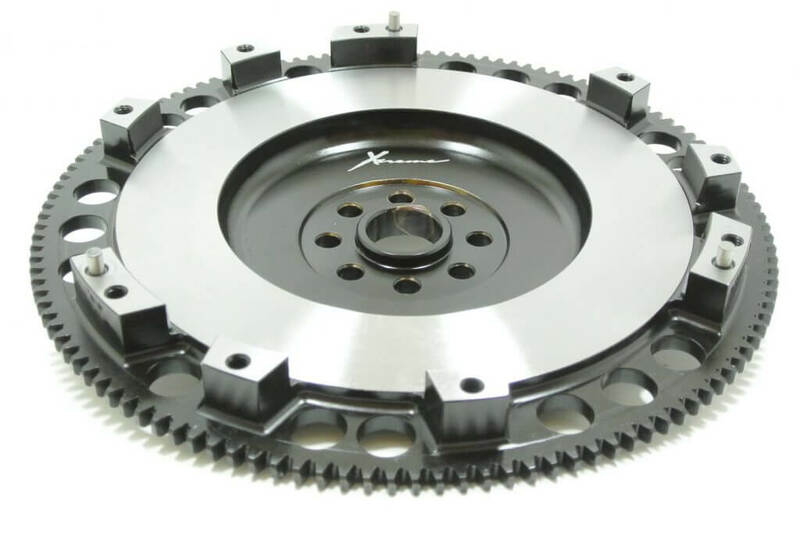 We carry an extensive range from AP Racing, Black Diamond, Competition Clutch, DKM Clutch, Exedy, Helix, Sachs, and Xtreme Clutch. This is a complicated topic which we’ve lightly breezed over here. If you’re at all unsure, please get in touch with our sales team. They can advise on everything from road use all the way up to dedicated motorsport clutches.